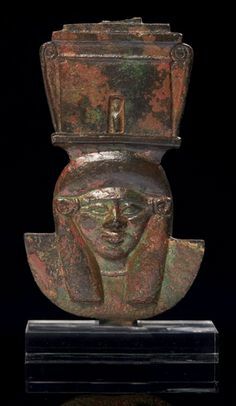 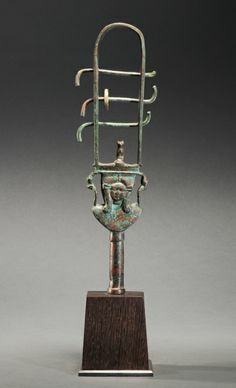 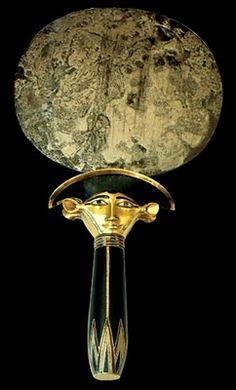 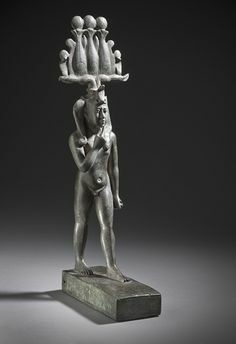 Sistrum Handle with the Head of Hathor, c. 1365 AD Musical Instrument Egyptian , millennium BC Creation Place: Africa Bronze cm in. 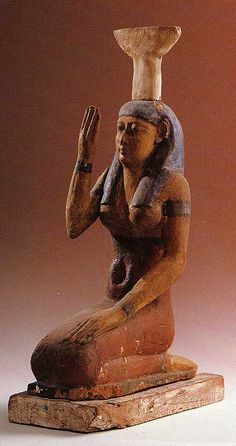 Statue of Hathor from the tomb of Psammetik Saqqara Necroplis Egypt Egyptian civilisation Saite Period Dynasty XXVI Detail Cairo Egyptian Museum. 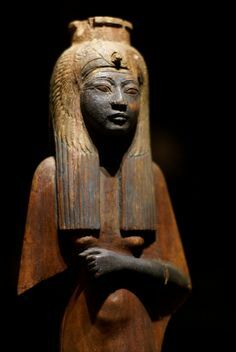 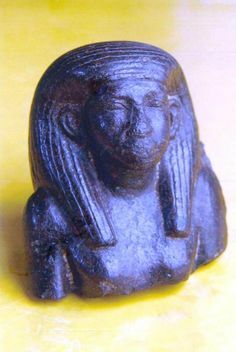 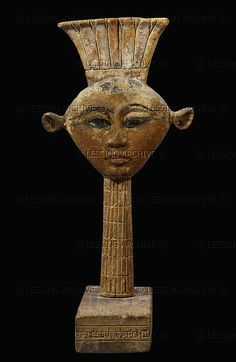 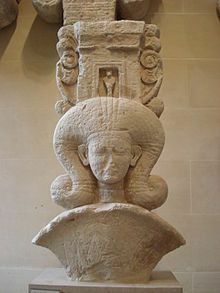 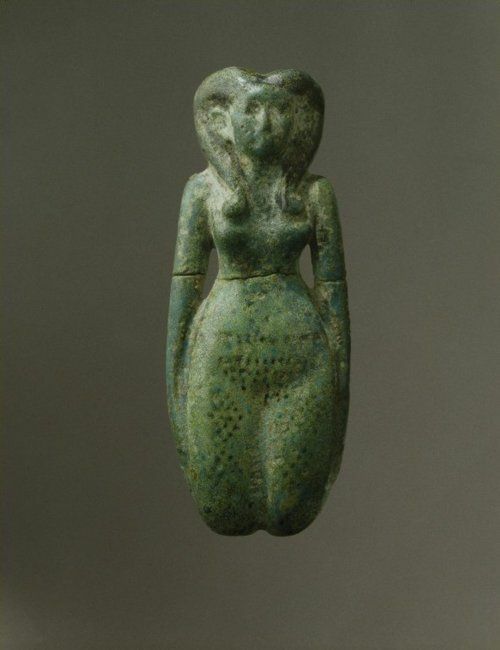 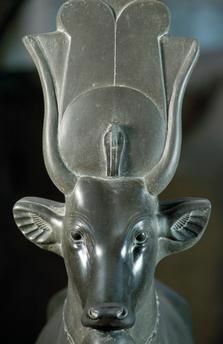 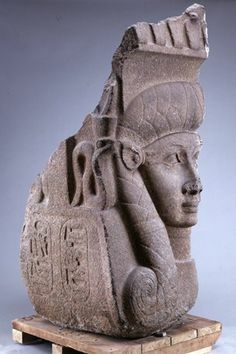 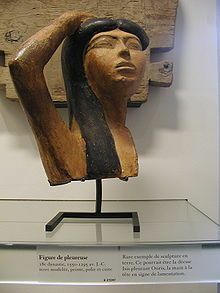 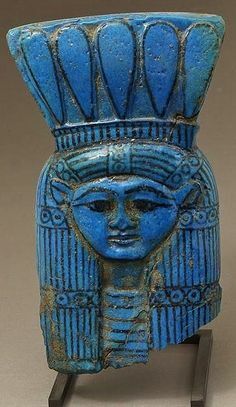 Amnte Nofre - Egyptian Religion — Hathor-head (H.18,2cm) from the. 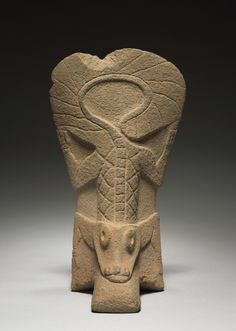 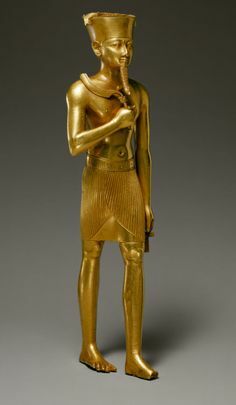 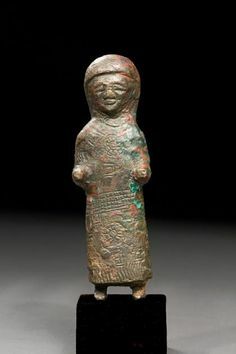 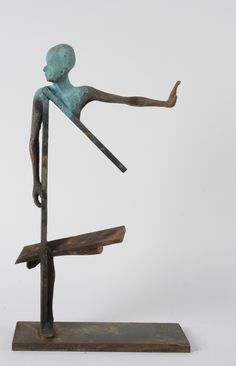 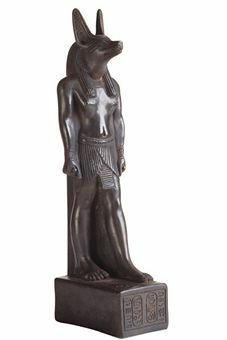 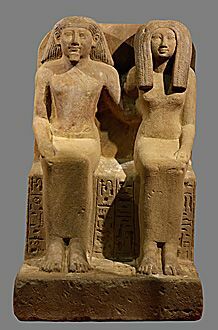 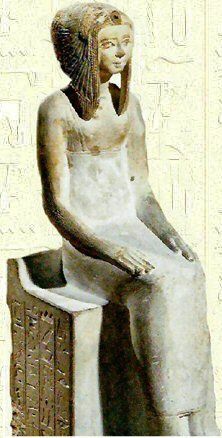 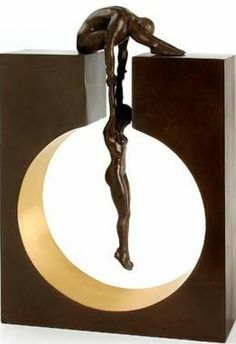 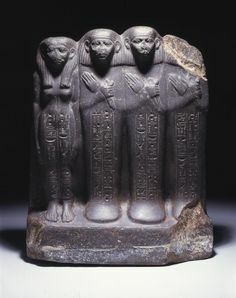 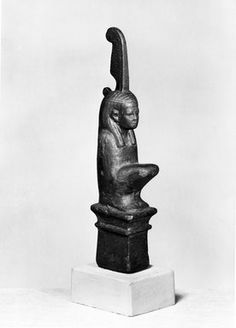 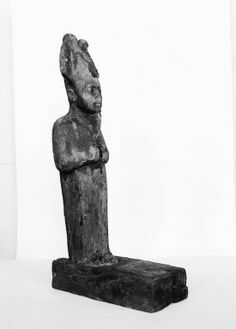 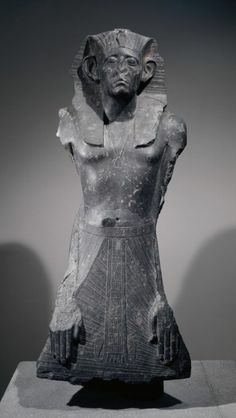 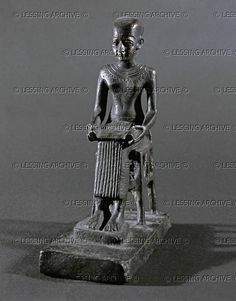 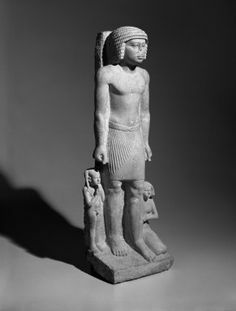 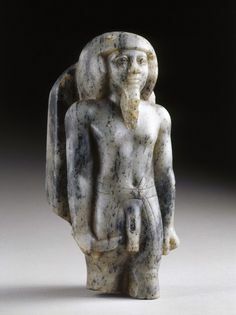 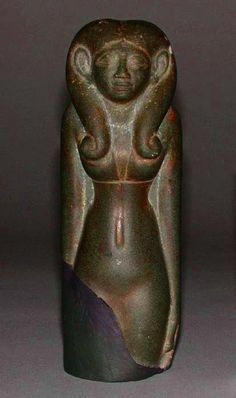 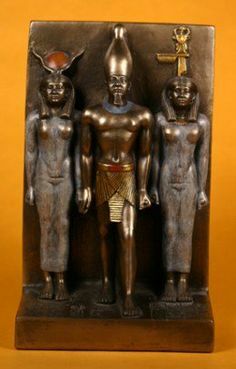 Statue of the god Khonsu the child,Egypt,ca. 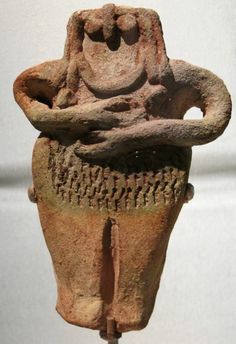 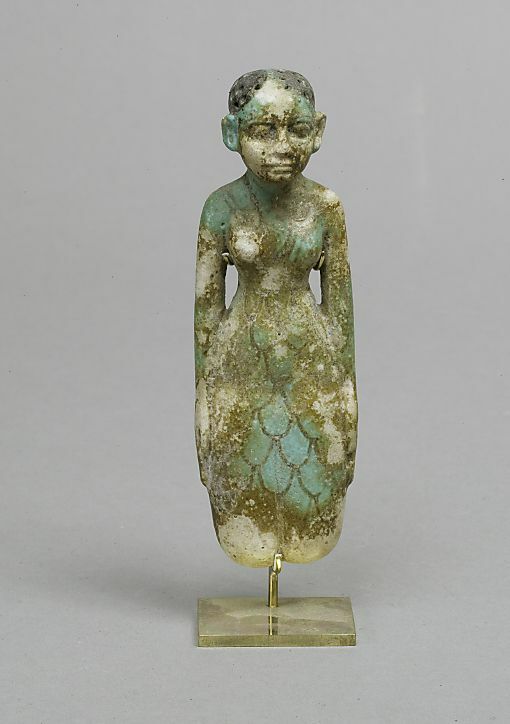 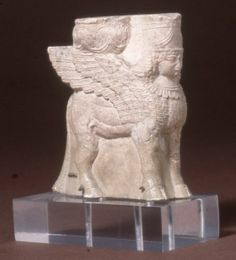 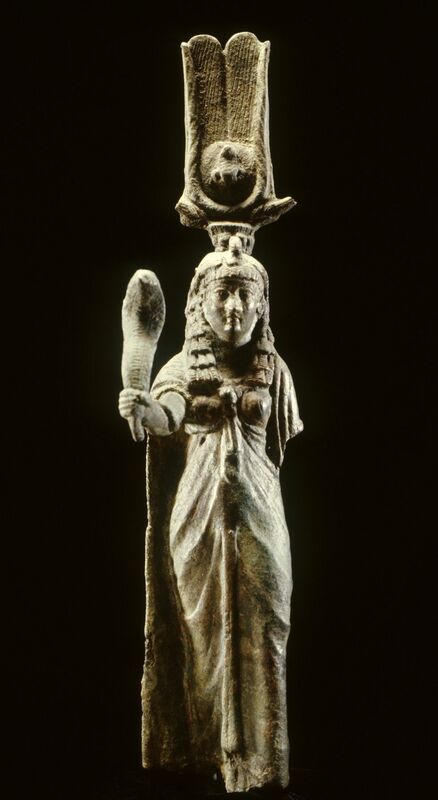 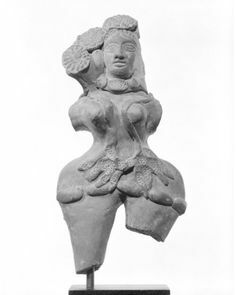 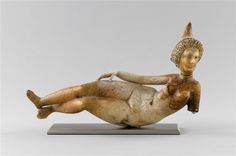 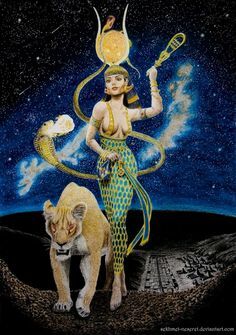 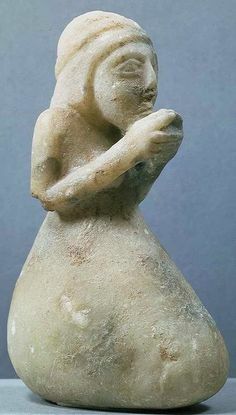 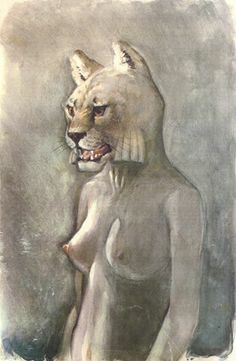 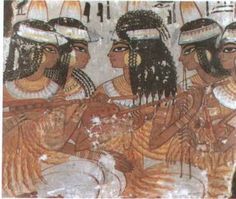 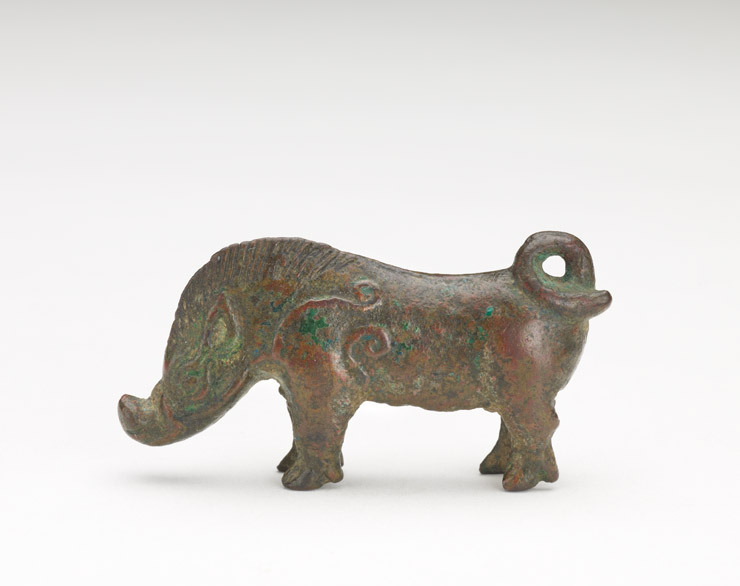 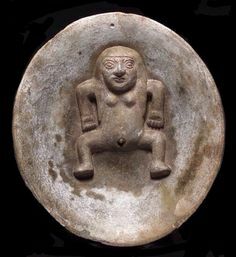 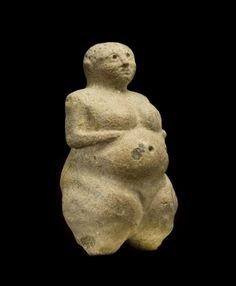 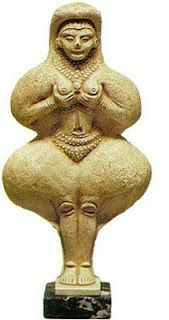 712-332 B.C. 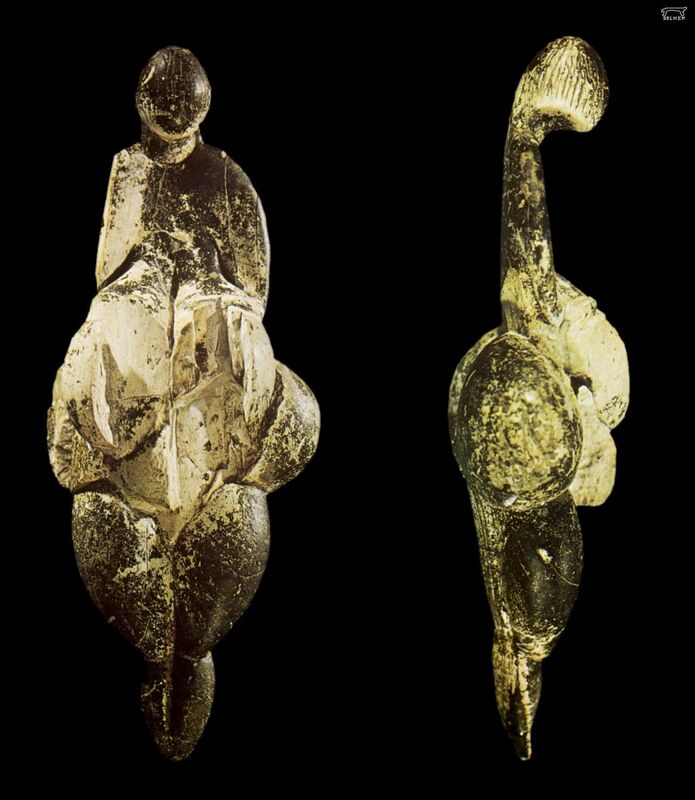 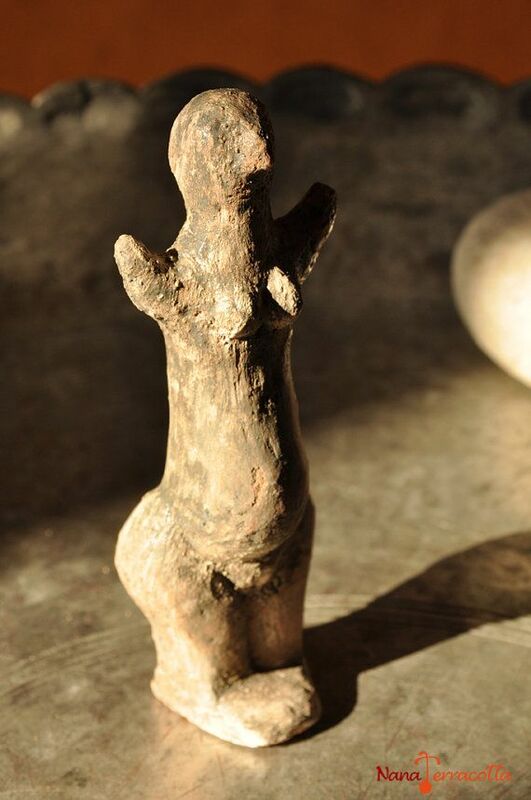 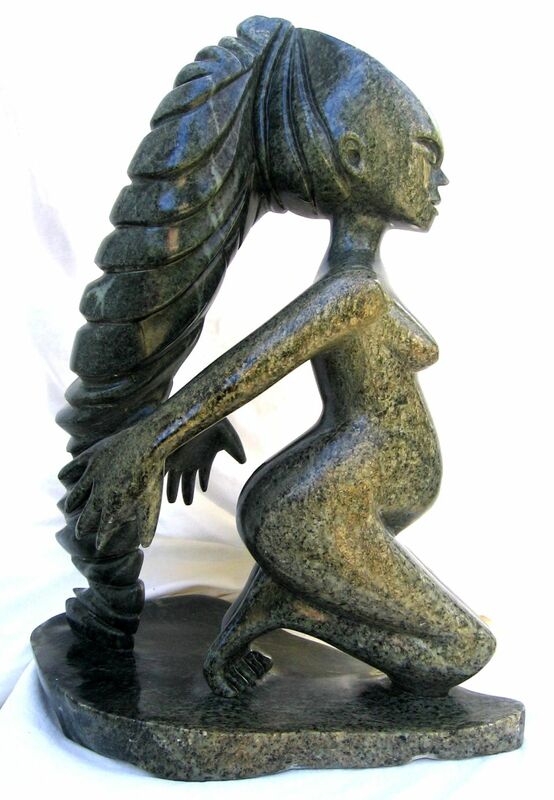 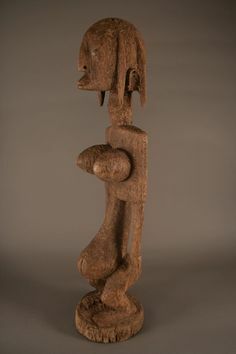 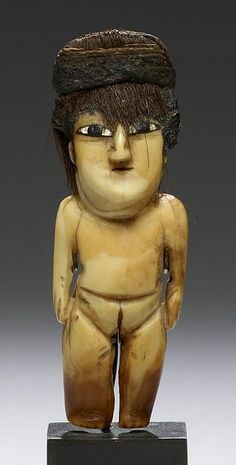 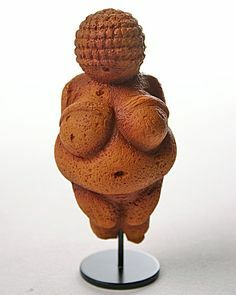 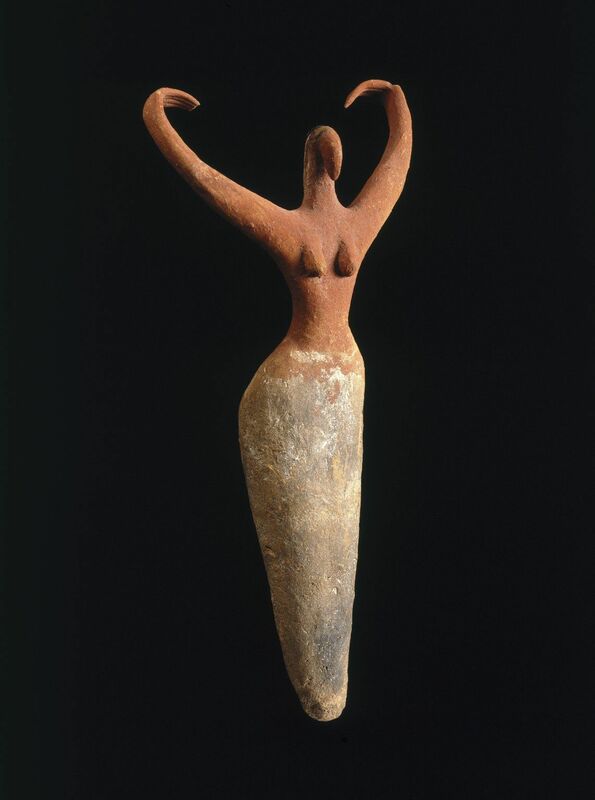 Nazca Female Effigy Figure, made of sperm whale tooth, shell and hair. 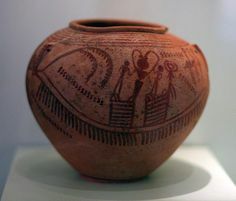 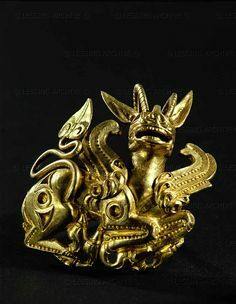 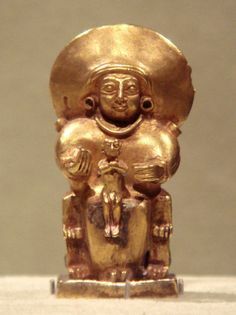 The Nazca culture flourished from BC- on the southern coast of Peru. 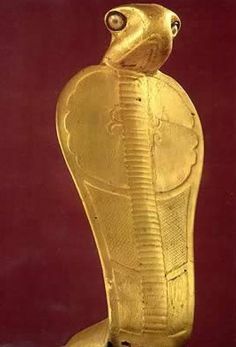 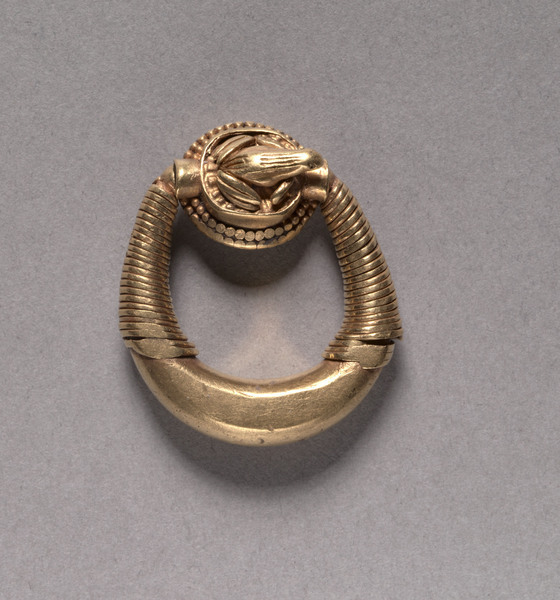 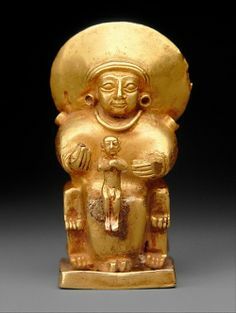 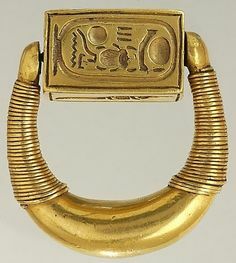 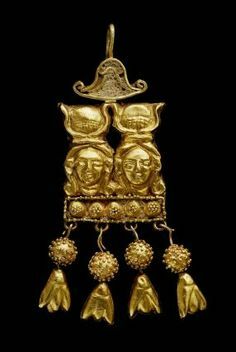 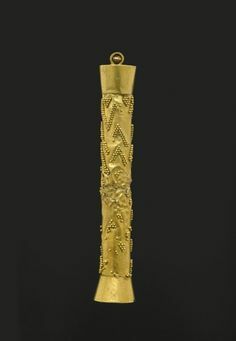 *EGYPT ~ Brooklyn Museum: Egyptian, Classical, Ancient Near Eastern Art: Hollow Cylindrical Amulet: Gold Place Collected: Saqqara, Egypt Dates: ca. 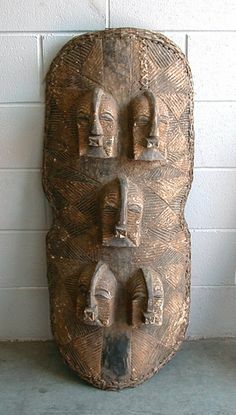 Africa | BaSongye Shield.| Republic of Congo. 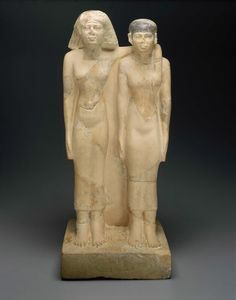 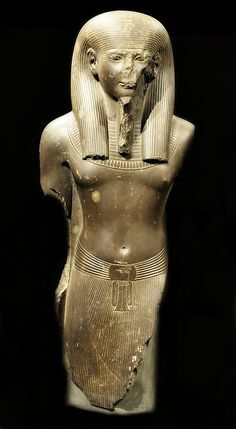 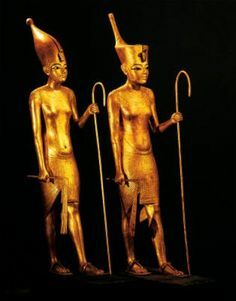 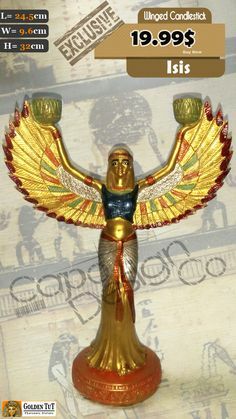 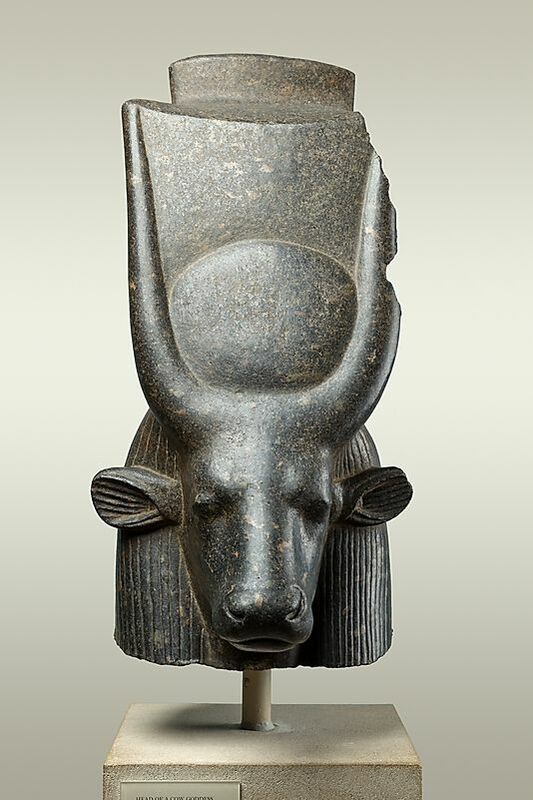 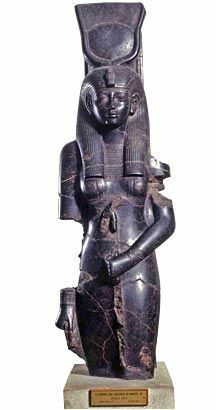 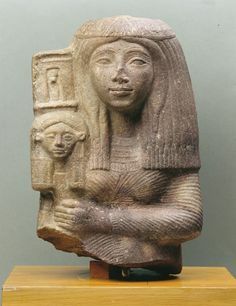 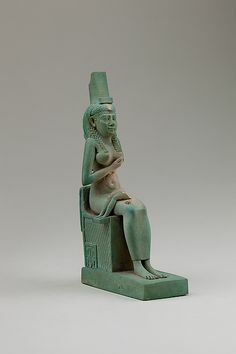 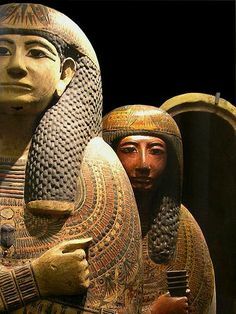 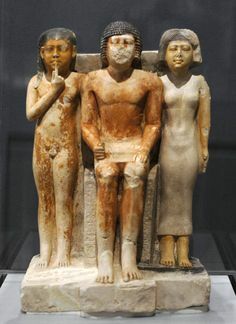 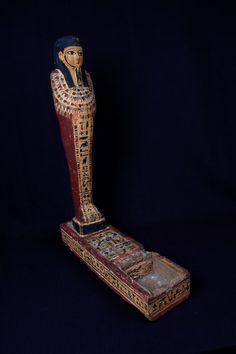 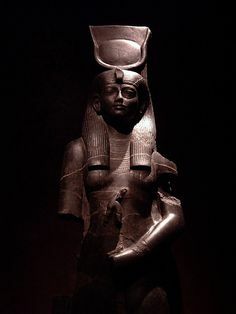 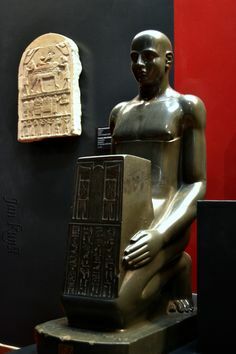 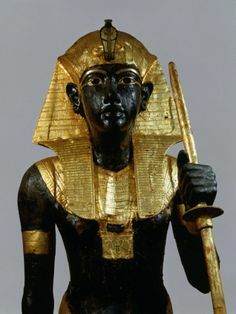 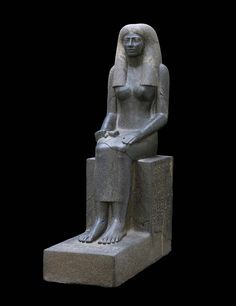 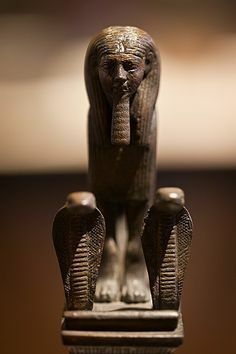 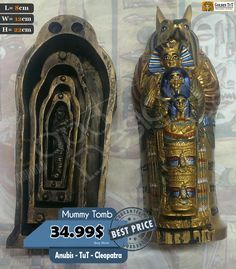 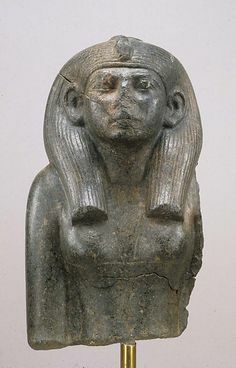 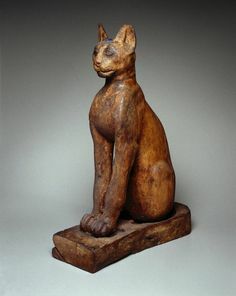 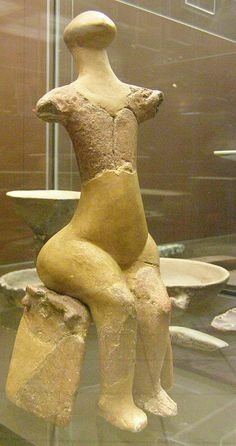 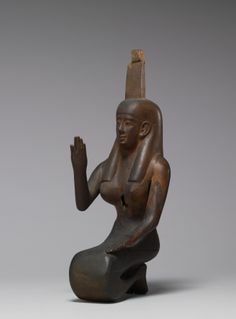 Statue of Tétishery - Egyptian Museum of Cairo. 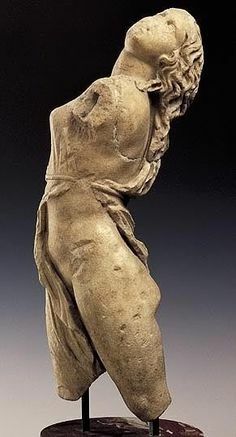 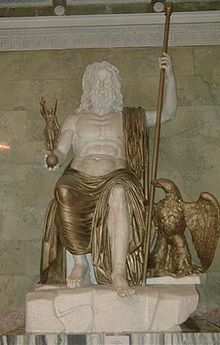 The Statue of Zeus at Olympia was made by the Greek sculptor Phidias, circa 432 BC on the site where it was erected in the Temple of Zeus, Olympia, Greece. 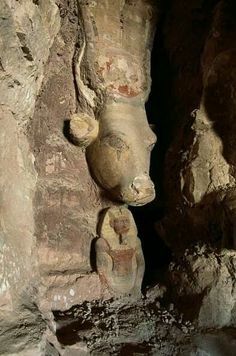 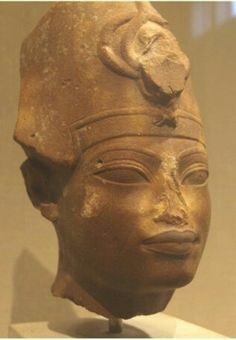 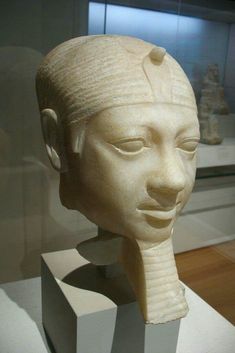 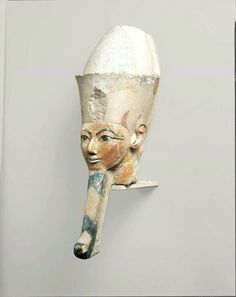 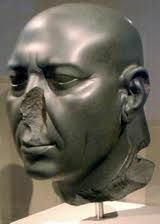 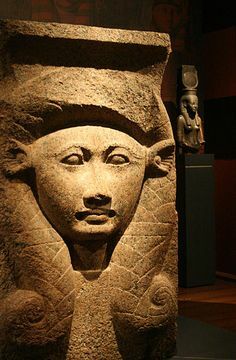 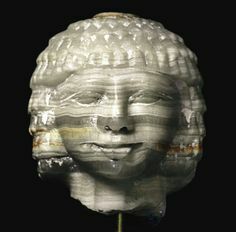 Alabaster Head of King Menkaura, reign: ca BC, Dynasty (Giza, pyramid temple of Menkaura) just because alabaster existed doesn't mean Egyptians were white!